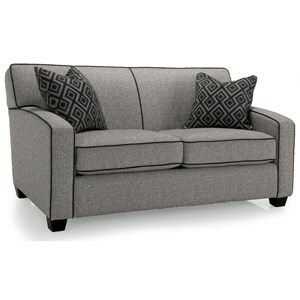 Simply designed with rolled sock arms and two seat cushions, this loveseat can be an easy update to your living room. 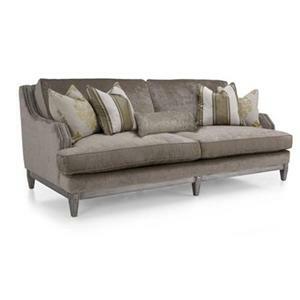 Pair with a coordinating sofa to complete the room. 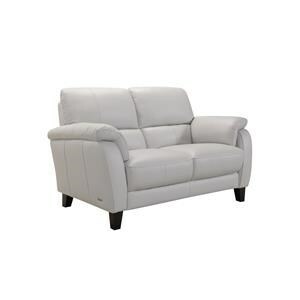 The 3553 Casual Loveseat by Decor-Rest at Stoney Creek Furniture in the Toronto, Hamilton, Vaughan, Stoney Creek, Ontario area. Product availability may vary. Contact us for the most current availability on this product. Seat Two box seat cushions. 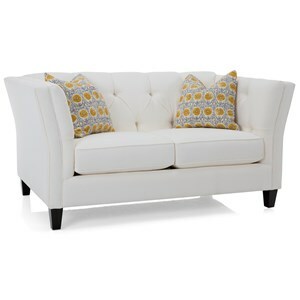 Simply designed with your home in mind this collection can bring a simple update to your home. These stationary pieces feature simple rolled arms and tapered wood feet. 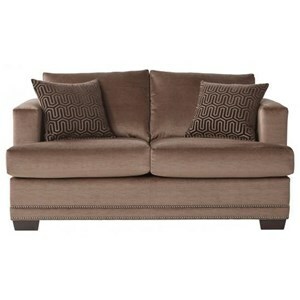 Together this sofa and loveseat can bring comfortable seating and simple style to your home. 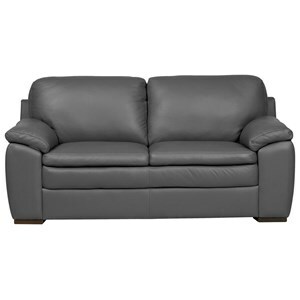 The 3553 collection is a great option if you are looking for Casual furniture in the Toronto, Hamilton, Vaughan, Stoney Creek, Ontario area. 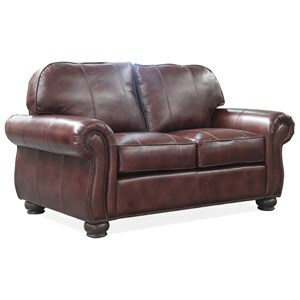 Browse other items in the 3553 collection from Stoney Creek Furniture in the Toronto, Hamilton, Vaughan, Stoney Creek, Ontario area.